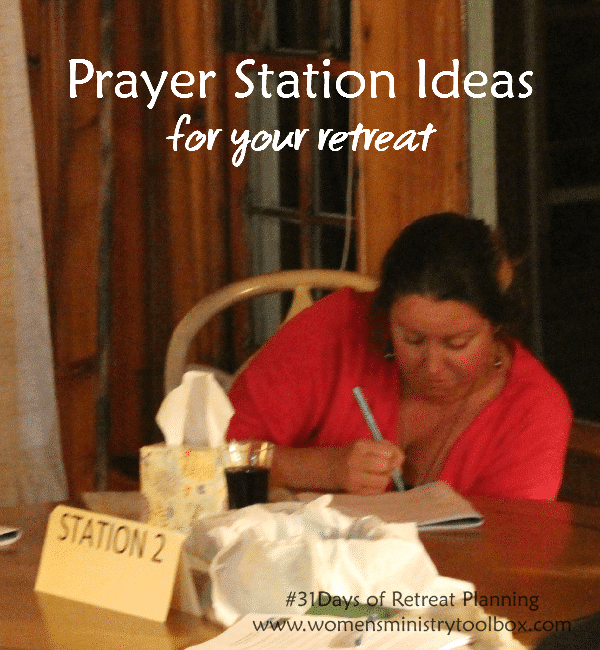 Today I’m going to share what we did as well as some resources for finding Prayer Station ideas for your retreat. Our prayer stations were specific for our retreat. 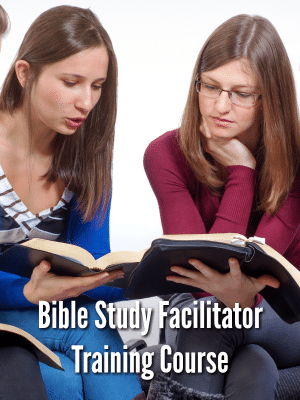 We were studying the 23rd Psalm. Each station covered a verse(s) that we were not going to cover during our teaching sessions. We created a way for women to respond in action at each station. That might include taking communion, anointing themselves with oil, placing their hands in water or sand, writing down a word or phrase and putting it on a poster, etc. We played reflective music in the background. We were planning to play instrumental music initially, but did not. Either would work. We were able to dim the lights in the room. Doing so really helped set the mood. We had the verses and directions for each station in their retreat programs as well as at each table. We had 4 stations and allowed our women to choose where they wanted to go and for how long. We had a total of 45 minutes to complete the stations and asked our women to sit quietly when they were finished. Side note: We had 31 women total in our group. Four stations worked well for us. For larger groups you may want to increase your number of stations or have two of each. We placed a box of Kleenex at each station. It was a very sweet and solemn time. Our women took the task very seriously. It was obvious that God was doing a work in many hearts that evening. 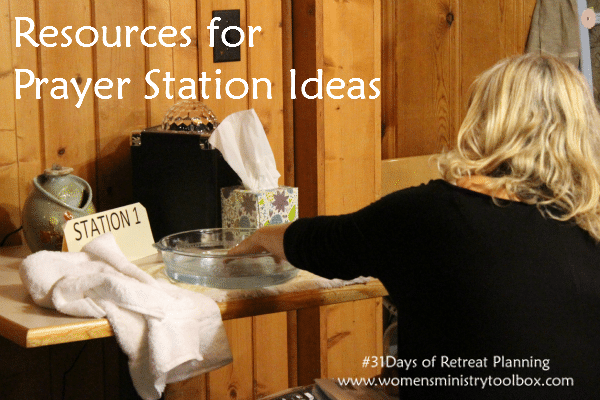 I’m always adding more Prayer Station Ideas to my Prayer Tips & Ideas Pinterest Board too. 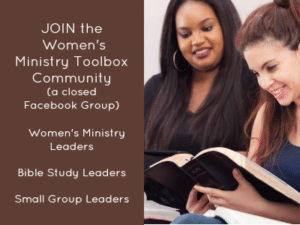 Follow wmtoolbox’s board Prayer Tips & Ideas on Pinterest. 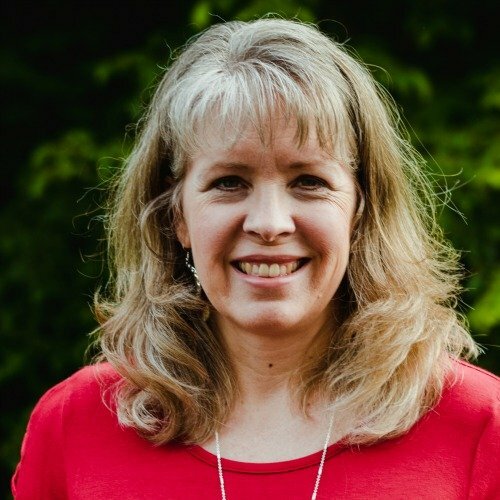 A caution: Be sure that your prayer station aligns with your church’s beliefs. If you’re not sure, talk with one of your Pastors. We had great feedback on our retreat surveys about the Prayer Stations. It’s definitely something I recommend you consider if it fits with your retreat theme. 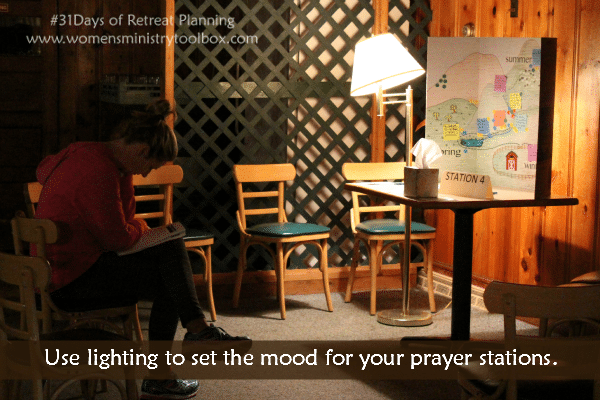 Your turn to share: How have you used Prayer Stations at your women’s ministry retreat? Amy, sorry for the delay! I was not responsible for the prayer station and don’t have those files. 🙁 Check Pinterest for detailed prayer station ideas. Debra, unfortunately, that was not my task so I don’t have those details. 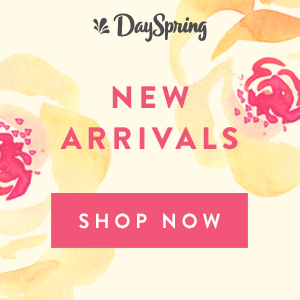 Check out the Pinterest board. You’ll find lots of detailed ideas there. May I get the details of each station?